ABOUT | Central Sales, Inc.
Central Sales, Inc. started operations in May 2006. Our mission is to provide outstanding service and support to our customers, and to work hand in hand with our manufacturers to provide the highest quality equipment at the best possible value. Combined we have more than 85 years experience in the Plumbing and Heating Industry. We take a partnered approach to your project needs from start to finish and will use our experience to ensure your complete satisfaction. We are also committed to staying on top of the latest industry information and trends so you can focus on your project. Contact us today, we’ll be here! 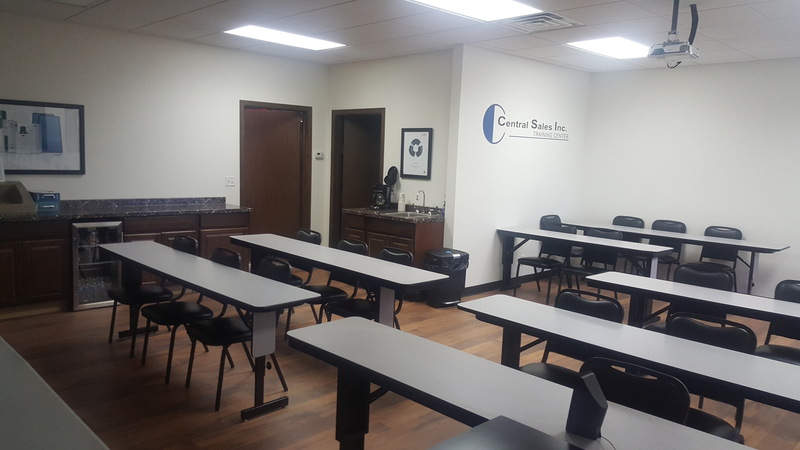 Central Sales features a state of the art training facility that focuses on teaching not only the fundamentals, but also offers a detailed, hands on learning experience. We have 3 CEU certified trainers with a combined 50+ years of real world plumbing and heating expertise. Come take advantage of one of Nebraska’s leading plumbing & heating training centers at The CSI Training Facility. Association of Independent Manufacturers’ Representative, Inc.